During a brief but startlingly productive period in mid-1965, Andy Warhol and Edie Sedgwick forged one of cinema’s most intriguing and complex director/star relationships. Charismatic and mercurial, Sedgwick displayed vulnerability and resilience in equal measure on the screen. 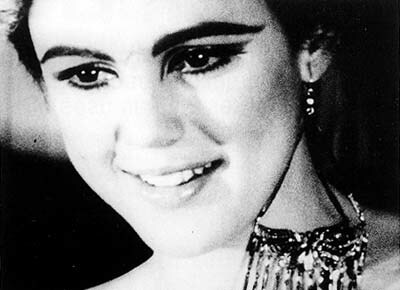 Entering his first great phase of sound filmmaking, Warhol devised a series of onscreen situations that challenged Sedgwick’s talents to the fullest, and revealed her remarkable personality, style, and beauty. 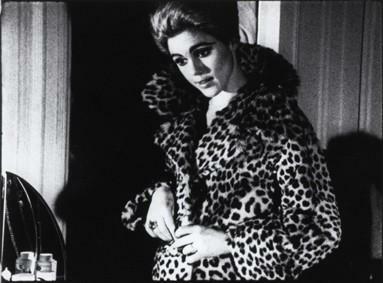 Poor Little Rich Girl was made as part of Warhol’s idea for a twenty-four hour film of a day in the life of Edie Sedgwick. It was his first sound movie to use no script at all, instead relying on Sedgwick’s natural vivaciousness and volubility to create this portrait of her on a typical morning. The resulting film is part documentary, part performance, part narrative – a unique, uncategorizable, and fascinating combination. Like all of Warhol’s films from this period, Poor Little Rich Girl has never been released on video in this country and can only be seen in its original 16mm film format.